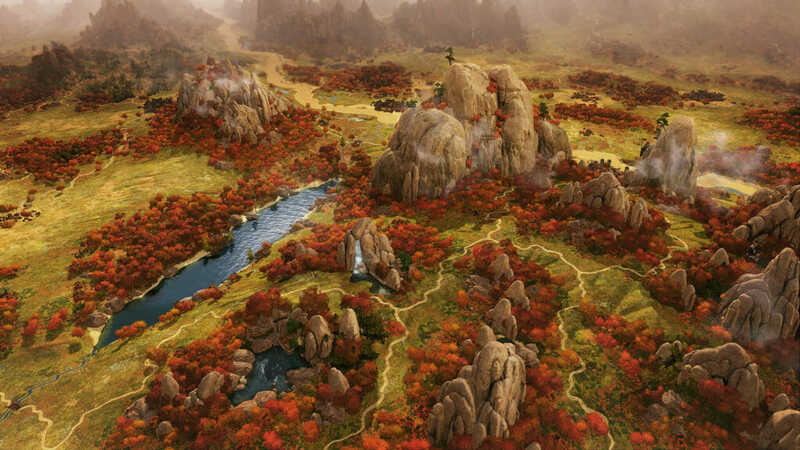 Total War: THREE KINGDOMS features the talents of a number of fantastic voice actors – and we wanted to learn more about them. 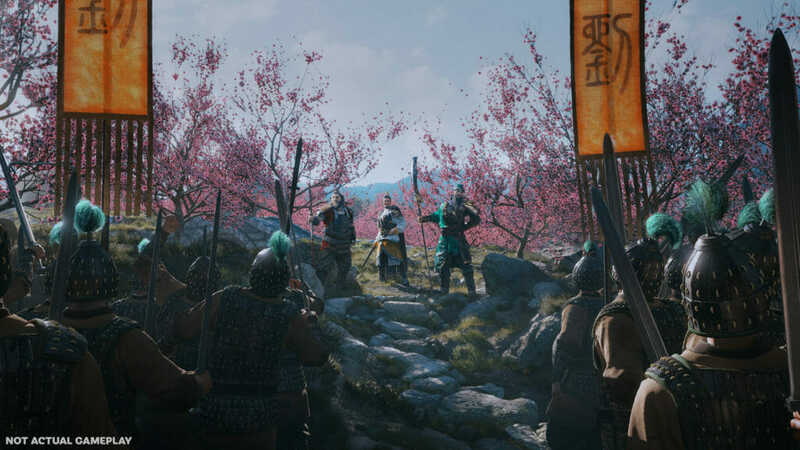 This week we chatted to Liz Sutherland-Lim, a voice acting veteran who portrays Total War: THREE KINGDOM’s ever-present advisor. CA: Hi, Liz! First of all, can you tell us a bit about yourself? Liz Sutherland-Lim: Hi! Well, I’ve been in the acting biz for, err, 25 years – crikey, time flies… I’m half Singaporean, half Scottish, and I grew up around the globe. I moved to London at 19 to pursue acting. I love London – I’ve planted roots here. My upbringing gave me a one-love soul. So I like playing characters that help us grow and reflect my own belief in the power of multiculturalism and the importance of gender equality. And I love my food – I’m definitely a live-to-eat person. I love dim sum, jerk chicken, roti canai, and anything sweet. CA: How did you get into voice acting? Liz Sutherland-Lim: I got a lucky break, to be honest. The voiceover market is saturated so it’s tough for actors starting out to get into the circle. My first voice job was a Dr Who audio drama – sci-fi is outrageously fun and you have to get your tongue around some crazy lines… I still work with Big Finish – they are wonderful wonderful people, and my appetite to play deranged droids and hell-raising aliens never wanes. Once I got a toe into the business, the auditions just came and I went on to do games, audio books, radio dramas, documentaries, and animated cartoons. I count my blessings, I really do – you can be anything in voice work. CA: You play the advisor in Total War: THREE KINGDOMS. How familiar were you with the period and literature already? Did you do any additional research into the Romance of the Three Kingdoms for the role? Liz Sutherland-Lim: Well, it’s a great classic of Chinese literature so I was familiar with it, but I always research every role – there’s always more to learn. That’s one of the great joys of being an actress, what you learn with each job. This is an epic novel so I had to immerse myself in the history, the myth, the military campaigns, the social struggles, the power feuds… there was a lot to absorb to really understand the characters and to root the advisor. CA: Do you see any similarities between the personality of the advisor and yourself? Liz Sutherland-Lim: LOL! Oh, I’d love to be more like her in real life and not just in the booth! She’s a grounded woman, mentally strong, confident in her skin, self-respecting, independent, believes in others, treats people with kindness and respect, wise, unafraid – I mean, she just totally kicks arse. I learnt a lot about myself playing her. CA: What are some of your other favourite voice acting roles to date? Liz Sutherland-Lim: I’m working on a very special animation at the moment. I can’t say more, but it’s a bear close to my heart and it’s joyous to work with a character that I grew up with, and to share the story with new generations. CA: What about non-voice-acting roles? Liz Sutherland-Lim: Into The Badlands was a dream telly job. AMC’s production values are out of this world – every single department from make up to VFX to wardrobe, just everyone involved, was awe inspiringly talented… I can’t say more about the character as the final season starts soon, but I will say how much I support the recognition of stunt people at the big industry awards. Their incredible creativity and discipline, and their significant contribution to storytelling on the big and small screen should be celebrated. CA: What’s the most unusual role you’ve ever played? 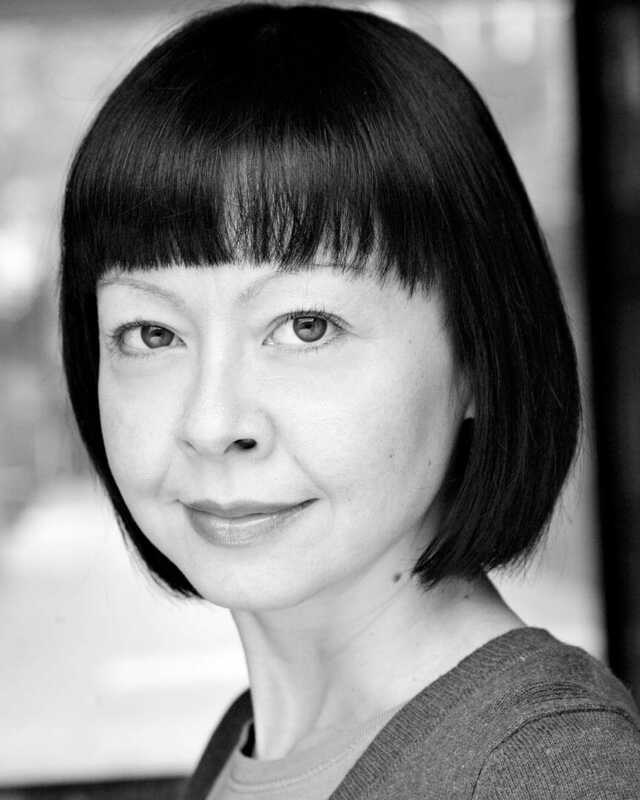 Liz Sutherland-Lim: I was on the BBC Radio Drama Repertory Company. It’s a hoot of a gig, you get to play a shedload of characters, juggle several scripts at a time, and work with jaw-dropping talent but you have to be able to turn on a dime. I remember my first day in studio playing an old Brummie Rastafarian DJ in the morning then a sentient Californian teenage robot in the afternoon – it’s adrenaline-pumping. CA: You’ve had roles in everything from soap operas to video games – how different is the performance process for these? For example, it’s one thing being on a set and another being cooped up in a recording booth! Liz Sutherland-Lim: Yeah! They’re vastly different disciplines and spaces. Voice work can be intense as you have to pour everything into your voice but I love being in a recording booth. I put my headphones on and I can feel the microphone plugging me into someone’s head – it’s intimate. Nick Gratwick was a phenomenal director – incredibly intuitive, creative, and generous. Being simpatico on a long project like this was a true gift – we had such a laugh. CA: Do you play many video games yourself? Liz Sutherland-Lim: Yeah, but I go through phases. At the moment I’m playing Tomb Raider and I’m partial to a bit of PGA Golf… but my all-time favourite game was Snatcher. It was a Japanese cyberpunk adventure game – I was totally hooked on it. Another old school classic I adore is Mortal Kombat… and Sonic, of course. I think they should do a new Twisted Metal – that’s another awesome game. CA: What advice would you give people wanting to get into voice acting? Liz Sutherland-Lim: Firstly, know it’s bloody hard work – but if you’re serious about it then knuckle down and follow your heart. Get a good voice reel but do your research. Listen to adverts, games, different programmes, learn the different genres, get to know your voice, and write your own voice reel pieces. Don’t spend a fortune on an ‘off-the-shelf’ voice reel – make it individual to you to showcase your strengths. Research agents and casting directors, make connections with them, and don’t just send them your reel cold, it will never get heard, and be ready for rejection – that’s part and parcel of the acting business… Perseverance and commitment is key. CA: Thank you for your time, Liz! Any parting words? Liz Sutherland-Lim: I must do a shout-out to the good folk at Creative Assembly. It takes a huge team, often of unsung heroes, to make an epic game like this – it’s heart and soul… For me, it was a real privilege to play the advisor, and I hope the fans love playing it. 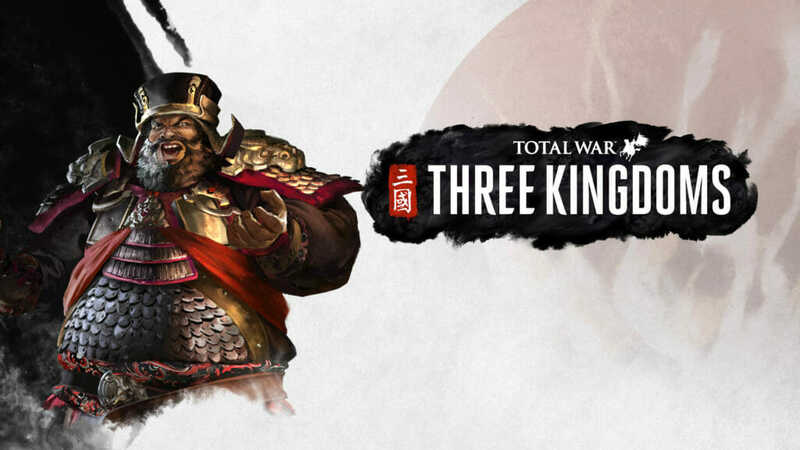 Stayed tuned for more interviews with the cast of Total War: THREE KINGDOMS! 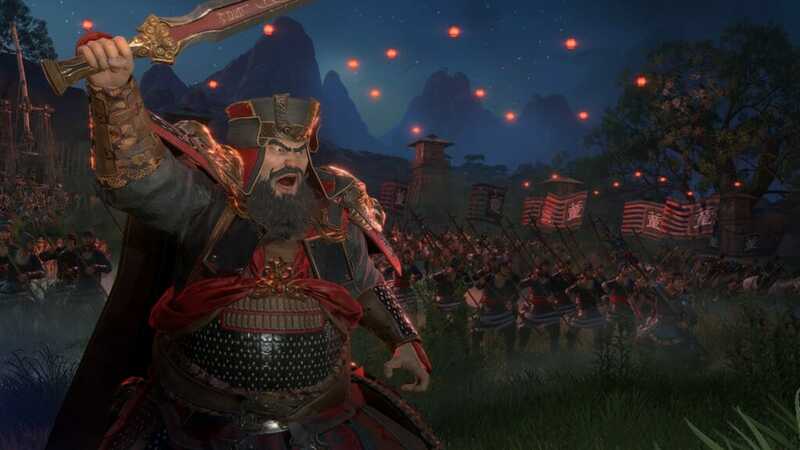 Check out the tech specs for Total War: THREE KINGDOMS.